Prices are $30 for non-members and $25 for members. Call 757-714-3223 to make a reservation. Are you an antique doll or toy enthusiast or can appreciate toys from the past? The Portsmouth Historical Association (PHA) will be displaying a collection of vintage toys from local citizens for the November-December 2019 holiday season. We are seeking a temporary loan of children’s toys to the Hill House Museum for this exciting exhibit. This exhibit will start the last week of November through December. Do you have an antique or vintage toy that you are willing to share for the exhibition during these two months? (think really hard) For example, you may have metal fire truck or an Erector set, a hand puppet, games, dreidels, books, or an original Tinker Toy set – the list goes on. All items will be treated with the greatest of care and close supervision. The Hill House is fully insured for any unforeseen problem. An official temporary loan agreement will be signed between the donor and PHA. Either of these two volunteers can answer your questions, explain the process, and arrange for pick-up. This will include a photo of the toy, a history of the toy, and any interesting story about it. So, start thinking about how you can help. We know November 2019 is a long time away, but like every holiday season, it will be here before you know it. Use the contact information above if you want to share a vintage or antique toy for display for the holidays at the Hill House Museum. Ever wonder what Norfolk and Portsmouth looked like in 1873? Click on this link below from the Library of Congress, and take a stroll through the streets. Looking for an exciting service opportunity? The Hill House Museum is seeking enthusiastic, welcoming individuals to volunteer as a historical docent. Simply bring your enthusiasm for learning and working with the public along with your appreciation for history. The Hill House Museum docents learn and are trained about the original stories and the colorful Hill family members who lived there for many years. 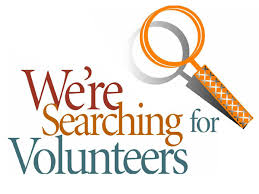 You can volunteer as little as one day a month, from 11:00 a.m. to 3:00 p.m. on Wednesdays or Saturdays. Training is provided and volunteering can be a great way to develop new skills, make friends, garner new professional contacts, get exercise, spend time with neighbors, or even just shake up your routine. 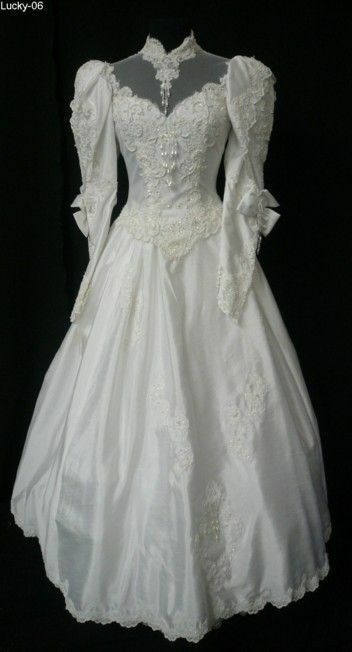 The Hill House is developing a special exhibit of wedding attire and customs from the history of Portsmouth. We will be displaying wedding attire, and associated announcements, invitations, etc. Susan Taylor Hansen: susantaylor.hansen@gmail.com or 757-620-1833. The Hill House Museum is ready to usher in the holiday season. Even though the museum has been closed for renovations it still has lights in the windows and a wreath hung on the door. December 15th is designated as Wreaths Across America Day. In support of this day, many volunteers inlcuding neighborhood children placed wreaths throughout Cedar Grove Cemetary. Attached are pictures of the plot of William C. Hill, the Hill Sister's Brother, who served in the Spanish American War. This kind gesture ensures a veteran's sacrifice is remembered yet again and passed on to a new generation of Americans. On Saturday, October 6, 2018 the Hill House Museum helped sponsor the sailors from the USS Constellation and soldiers from Fort Norfolk as they discussed the Battle of Craney Island and the role that Portsmouth and its militia played in the War of 1812. This event was in conjunction with Portsmouth's Museum Day. Everyone who stopped by not only learned more about their tools, food/drink, weapons, and personal items but also about the Hill House as well. To learn more about about this unit find them on their Facebook page "Fort Norfolk and Frigate Constellation, 1812".